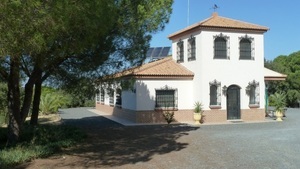 Buying property in Spain really can be a straightforward process. 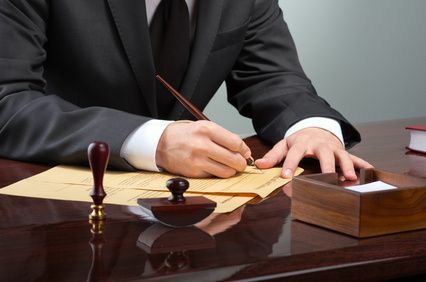 If you do the necessary preparation and don't cut corners then the whole process can be an enjoyable one...especially if at the end of the process you are the owner of a property that meets all of your requirements. 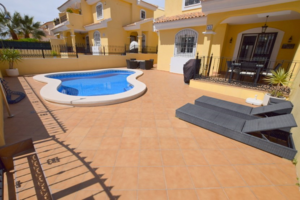 To ensure your property buying experience is one you will enjoy, with no hidden surprises, ensure you are accompanied by a Girasol Homes property finder. Our guidance and assistance will ensure this is a ride you will enjoy and even invite friends and family to give it a try too. 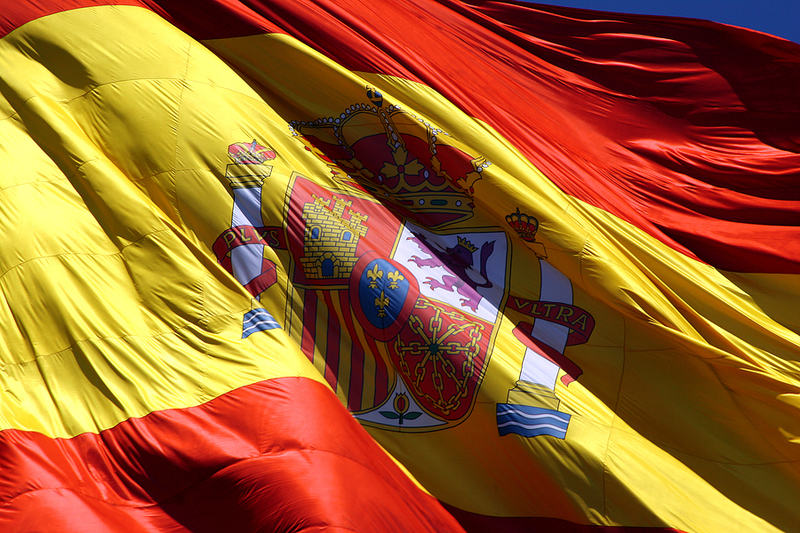 This guide will answer some of the most frequently asked questions as well as providing a basic guide to buying a property in Spain. It will give you the basis for a stress free and straightforward property purchase. 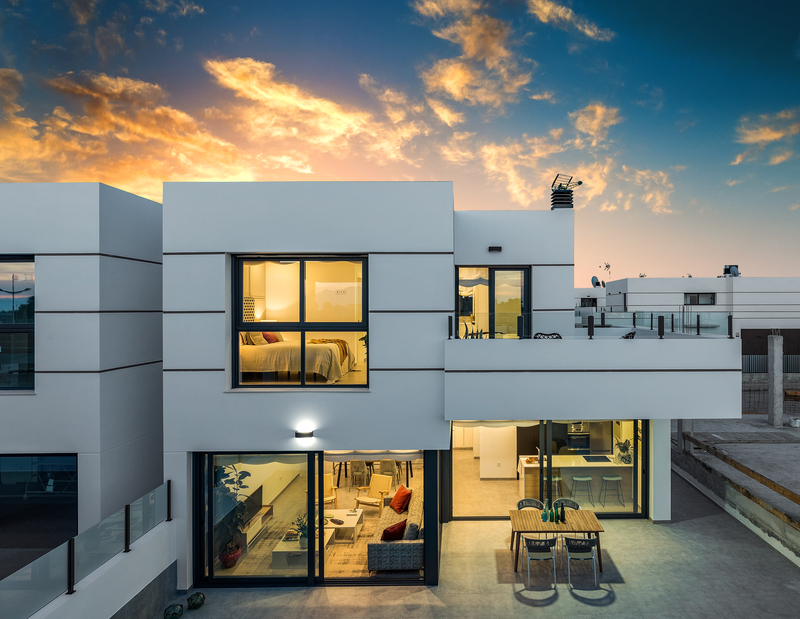 This guide provides guidelines for a successful property purchase but is no substitute for advice that our experienced property finders will be able to impart. 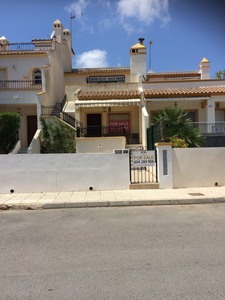 There is an awful lot of information on buying property in Spain on the internet – there is good advice, bad advice and a lot of old advice which is out of date, and much has been written about the pitfalls waiting to befall the unwary buyer. 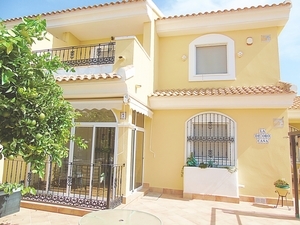 Bad news makes a great story, but our experience tells us that if you don’t try to cut corners, and follow the basic steps then purchasing a property in Spain will generally be a stress free experience. What is your objective?, Are you buying the home of your dreams ? An investment property with potential or something else ? 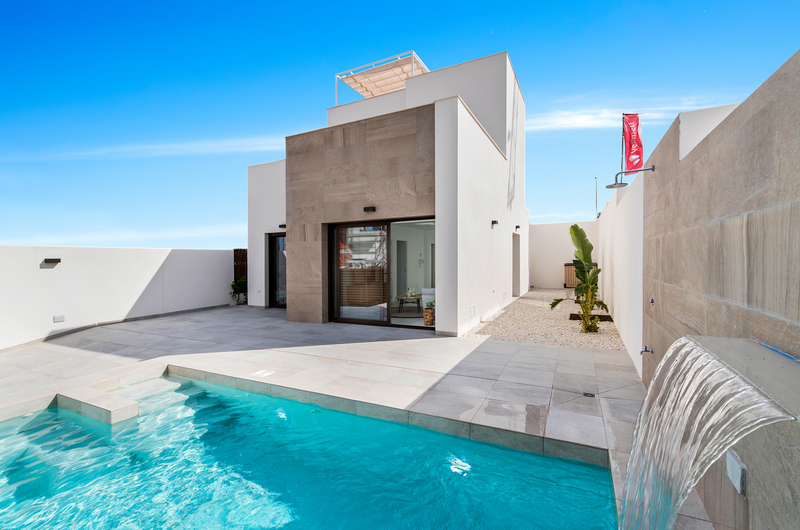 Girasol Homes prides itself on having experts throughout Spain who will be able to advise on the best areas and best properties that most closely match your requirements. 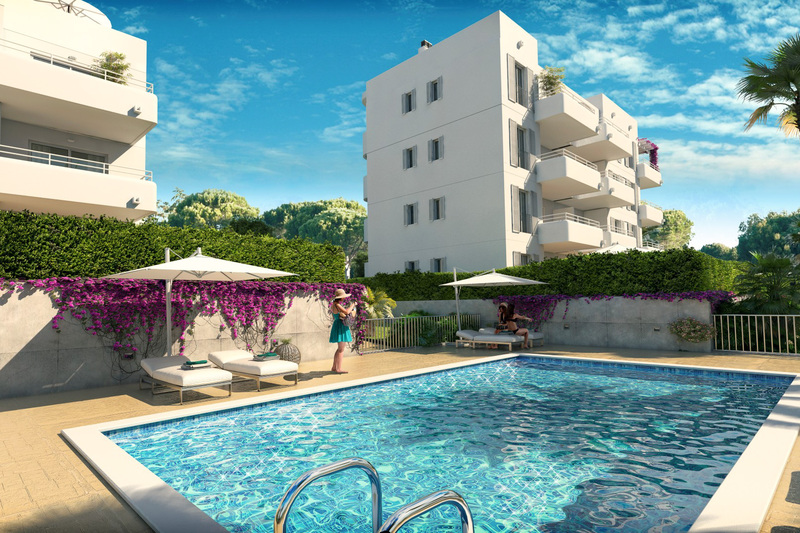 Girasol Homes will ensure that the adventure of relocating is maximised, and that the experience is a rewarding one. 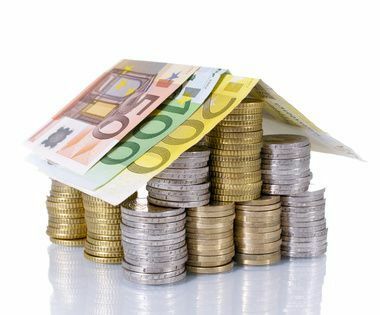 As with most major projects, buying property in Spain, and indeed anywhere, requires planning and preparation, the more you do, the more straightforward the process becomes, so prepare to put in some serious hours. Make decisions based on knowledge, experience and expertise. 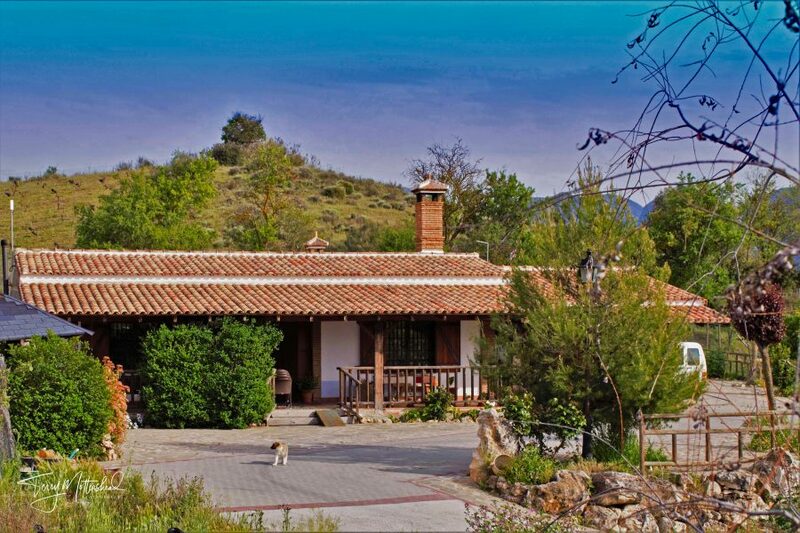 Girasol Homes members of the Association of International Property Professionals, have numerous experienced Property Finding representatives throughout Spain, who are experts in helping people navigate the process of purchasing property in Spain.